It is often said that people are a company’s greatest asset; here at Dove Nest Group we firmly believe this. Our approach with our clients and the solutions we create are significantly enhanced as a result of the diversity and in-depth knowledge of our people. The Dove Nest team come from a wide variety of backgrounds including Energy, Engineering, Financial Services, Manufacturing, Professional Services, Public Sector, Publishing, Retail and Sport (to name but a few). All have practical managerial and leadership experience, many at senior positions. All have a passion for learning and development. Using their backgrounds and experience, our team are able to bring management theory and its application to life through the use of their own examples and anecdotes. In short, our people have “been there” themselves. 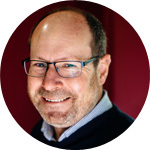 Dave co-founded Dove Nest 30 years ago and has always led the business from the front by being client focused and delivering a range of Leadership and consultancy pieces of work. 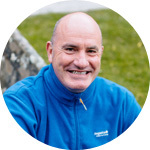 Dave uses the title ‘Solutioneer’ to demonstrate his approach to helping clients and individuals solve their challenges and drive their organisation. 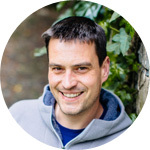 Dave has worked with a wide range of clients from delivering Global Talent programmes for KPMG and Linklaters to London Development Agency and Cancer Research UK. Dave believes a key importance is putting science into leadership. 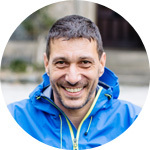 Many organisations either have great trainers and facilitators or have a strong psychology base; he combines the two, enabling Dove Nest to create and deliver unique solutions. Client’s return on investment is important to us. Clients invest in their people through their Dove Nest experiences and their business deserves a return. Before founding Dove Nest Dave did a short spell in Local Government before joining a Training and Development company. 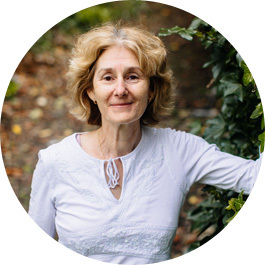 As co-founder of the company, Karen has been responsible for the development of psychology services within Dove Nest Group since 1982, particularly assessment processes for all levels of recruiting and internal promotion, from graduates to board level positions. 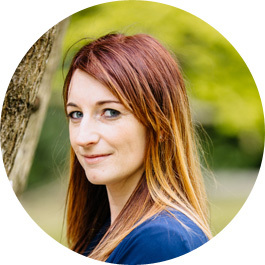 Karen has a special interest in the appropriate application of psychometrics in assessment and development and has explored the use of a variety of measures, including Emotional Intelligence, in various situations. 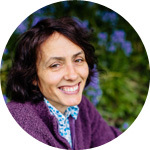 Collaborating with an international test publisher, Karen was instrumental in creating the first International Conference on Emotional Intelligence, held in London in 2007 and subsequently around the world. 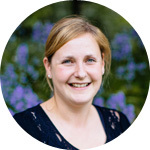 Karen has been actively involved in the project management, design and delivery for a wide range of Dove Nest’s clients. Karen is currently serving as Chief Supervisor for the BPS Qualification in Occupational Psychology (Stage 2) – the profession’s route to Chartership. 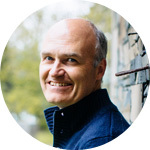 Vince Hannant has spent 20 Years in IT and Business Change Management in Finance, ICT, Retail and Education. 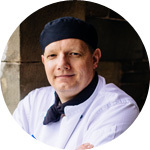 He is PRINCE2 and MSP trained, and has managed Project and Programme Budgets up to £15m. He has a track record of establishing, running and completing projects and programmes, including implementing national and international infrastructure projects. 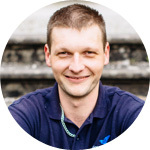 He has managed large scale off shore software development projects, including 3rd Party Supplier selection and management, and has a technical career background which he has put to use in adding value in managing challenging project. 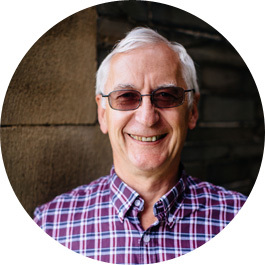 Prior to joining Dove Nest Vince’s career included project roles for companies as diverse as Sun Microsystems, Burton Group and Salomon Brothers, across the UK, Europe and the USA as well as in the Far East. 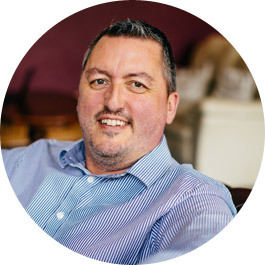 Vince has been responsible for all aspects of operations at Board level within the telecoms industry. 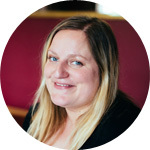 Following a successful career in the Retail and Hospitality sectors, as well as running her own business, Jenny joined Dove Nest in 2005. 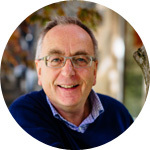 Before joining Dove Nest John was an Assistant Director in the UK Ministry of Defence. He was chairman of a NATO Industrial Advisory Group examining the inter-changeability and inter-operability of mechanical and hi-tech electrical and electro-optical systems of Main Battle Tanks within the different NATO countries. 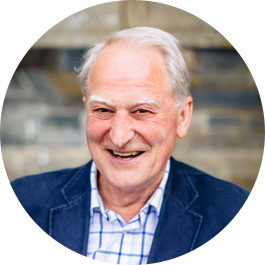 John’s pragmatic style has led him to specialise in creating solutions with a particular focus on business change and success, through professional leadership. 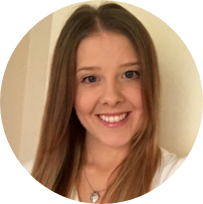 A member of the Association of Accounting Technicians Beth is responsible for the provision of end to end Business Services to both Dove Nest and its entire client base. 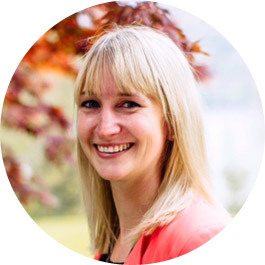 Across the nine years she has been with Dove Nest Beth has developed this area to a position where the business can offer seamless support for clients and participants across a wide range of programmes and services. Externally these can include supporting the design and administration of assessment and development centres including the collating and creating feedback reports as well as providing process support for multi-modular development programmes; including the provision of outsourced learning management processes for clients. Internally, Beth is responsible for the facilities management of our venues, the provision of IT services and managerial accounting in support of her fellow Board members.